I mentioned before about Bible reading plans. I have been following a plan of ‘Read the Bible in 90 days”. I’ve read through Genesis and Exodus so far. In Exodus, you can’t swing a cat and not read that God ordered someone (usually Moses) to build something or other (always for the tabernacle) out of acacia wood. After so many mentions of acacia wood, I decided to look it up. Above: Acacia Tree Straw beehives dangle from the branches of an acacia tree south of Arba Minch, Ethiopia. David Stanley photo, Creative Commons. Sometimes it helps just to look up the plants, animals, processes, and materials mentioned so frequently in the Bible. I’ve done a study on ancient linen making, onions of ancient Egypt, how grain was threshed, wine-making, sheep, almond blossoms, and more. And so on. What IS acacia wood? What are its properties? What is is about those properties that made it such a good selection for the task at hand? These are the kind of questions one can ask as they read. As I told my second graders today, ‘good readers think’, and ‘good readers ask questions’. ACACIA: Hard wood with a beautiful fine grain or close grain, which darkens as it ages. 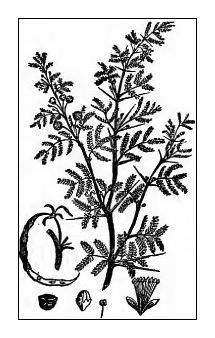 Insects find the taste of acacia wood distasteful, and its density makes it difficult for water or other decaying agents to penetrate. The Israelites pitched their tents by Jordan, from Beth-jesimoth as far as Abel-shittim, translated “meadow of the acacias” (Numbers 33:49). Holman Illustrated Bible Dictionary (p. 15). Ahhh, so that’s it. The wood had properties within it that made it super resistant to decay. Well, that makes sense because the tabernacle was assembled, disassembled, moved, and used by the Israelite priests for over 400 years. Moses received the instructions for the building of the tabernacle on Mount Sinai (Exod. 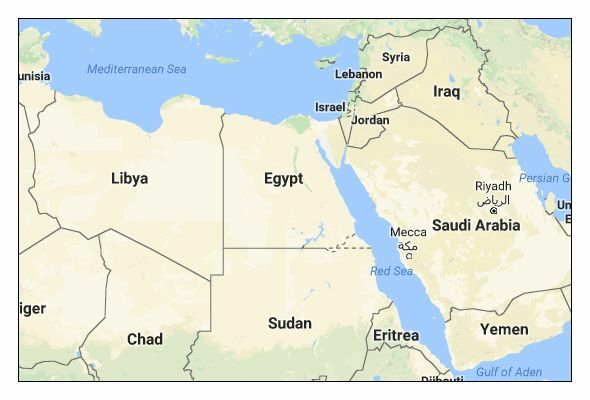 25–35), in the Arabian Desert (Gal. 4:25) where acacia is among the larger of the few timber species to be found. Items constructed for the tabernacle of acacia (shittim) wood include: the ark of the covenant and its poles; the table of showbread and its poles; the brazen altar and its poles; the incense altar and its poles; and all the poles for the hanging of the curtains and the supports (Exod. 36:20, 31, 36; 37; 38). SHITTIM (שִׁטִּים, shittim). City in the plains of Moab located just east of the Jordan River. The Hebrew city name Shittim means “acacia trees.” The city was likely named after a great quantity of the trees present at its location. Acacia wood was a valuable commodity in the ancient Near East, and Shittim would have been a key locale for trade and commerce. The Lexham Bible Dictionary. Bellingham, WA: Lexham Press. tree in Israel. In Holman Illustrated Bible Dictionary (p. 1495). The African acacia is self-protecting in many ways. First, most species have long, sharp thorns, which prevent (most) animals from eating their leaves. Second, sometimes stinging ants live inside hollowed-out thorns, which provides another disincentive for predators. And furthermore, the trees create poisonous chemicals when they detect an “assault.” Not only can these chemicals be fatal to animals, but the trees “warn” nearby acacias to start making their own poison. How it works: When the leaves begin to fill with poison, they release ethylene gas, which drifts out of their pores and toward other acacias (within 50 yards). In response, the nearby trees begin to manufacture poison themselves. 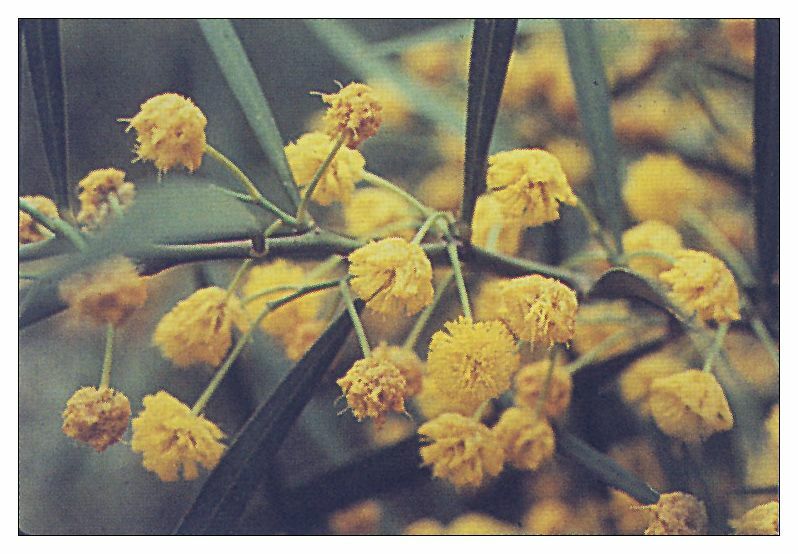 So that is a quick lesson on acacia, its location, its uses, properties, and how it looks. It is the iconic tree of Africa, and remember, Africa is where the Israelites were released from as they fled Pharaoh and crossed the Red Sea on dry land. Are all doctrines equal? Or are some primary and others secondary? Mail Call 4: Why do some women discern false teachers and others accept false teachers?